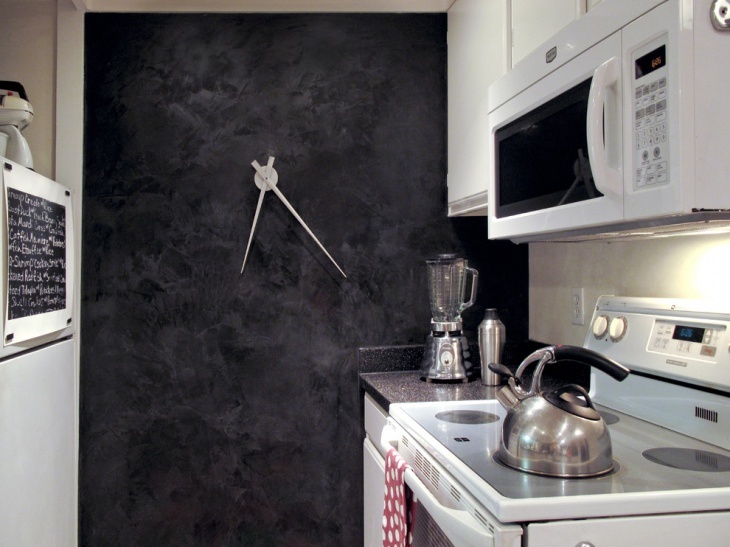 Wall clocks are important features in any kind of structure or establishment. 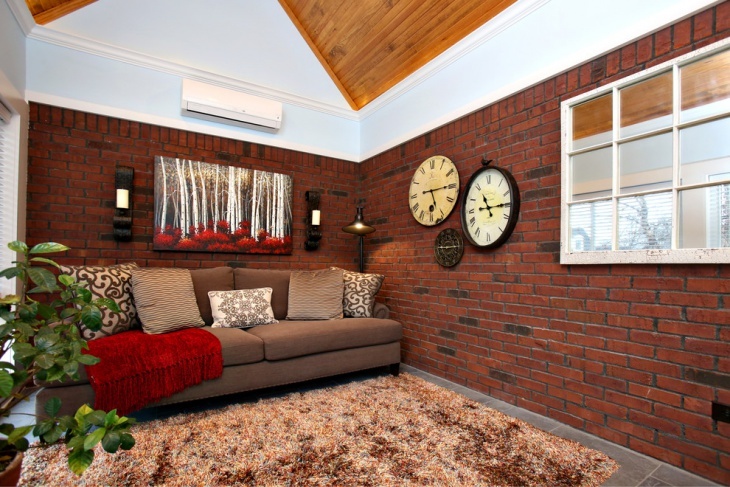 A home interior is never complete unless a clock is hanging on a wall. 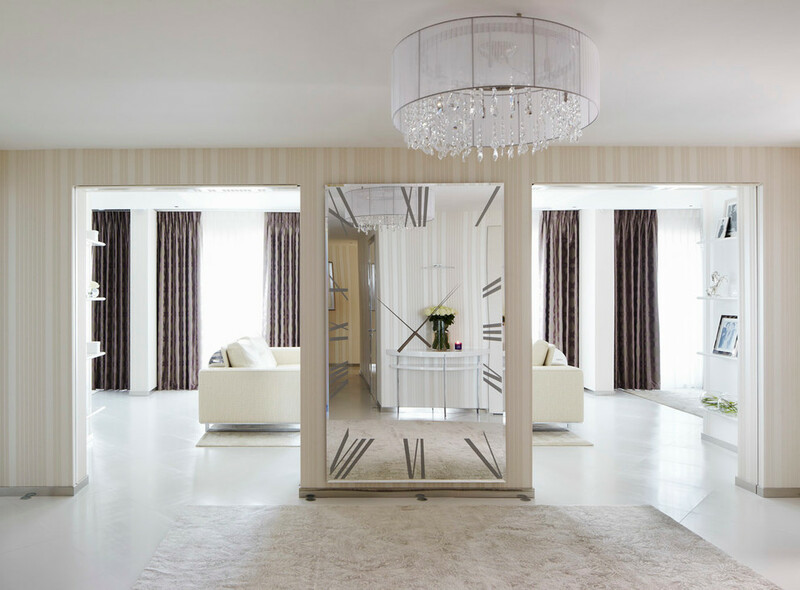 For modern design structures, contemporary wall clocks are the best choices. Some people like handmade wall clocks because they are more durable, but of course, they are also more expensive. Another option is an antique wall clock. 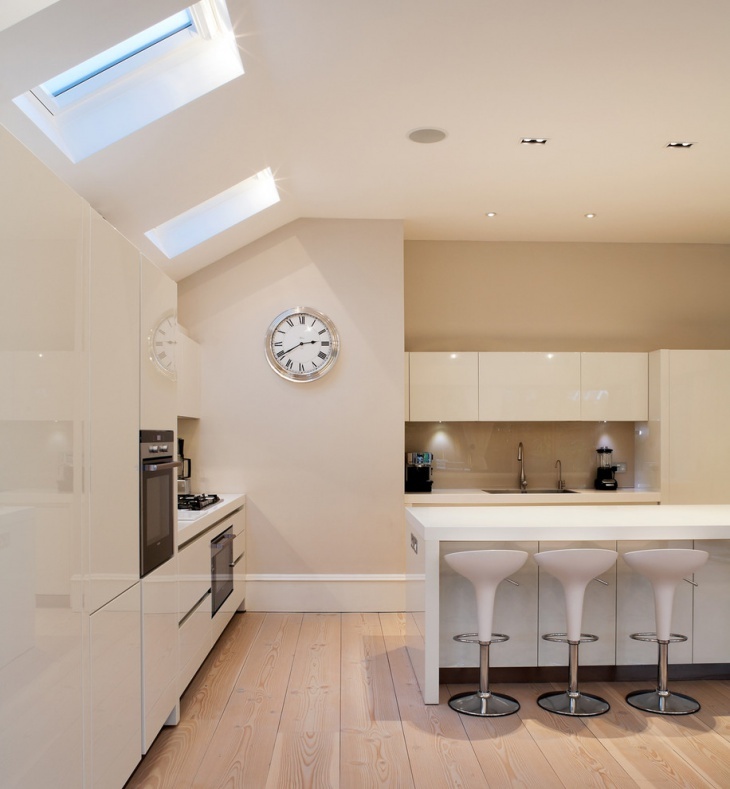 But you must have a traditional home for that piece to get well along with the home interior. 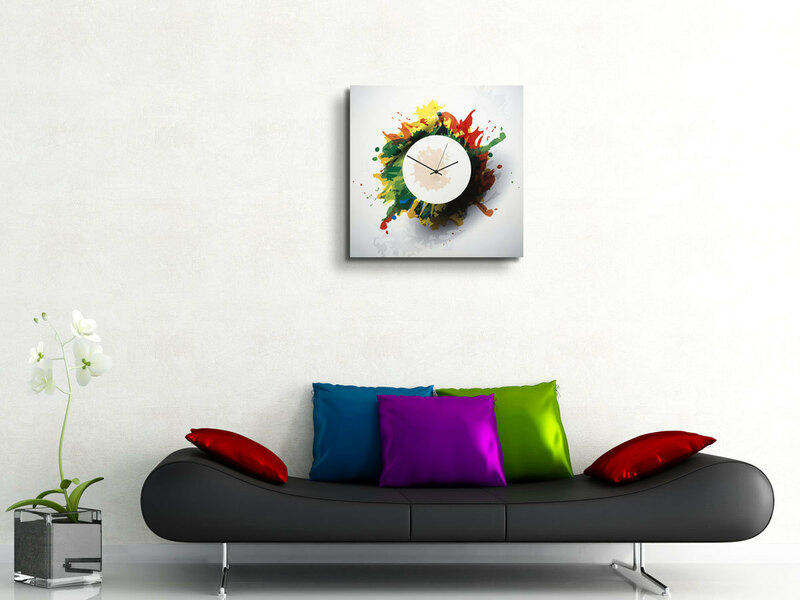 This large red modern wall clock definitely stands out amidst the sea of whiteness. The design is very contemporary with traditional numbers missing. It is a very huge and simple clock that tells time through the silver/white hands and silver dots. 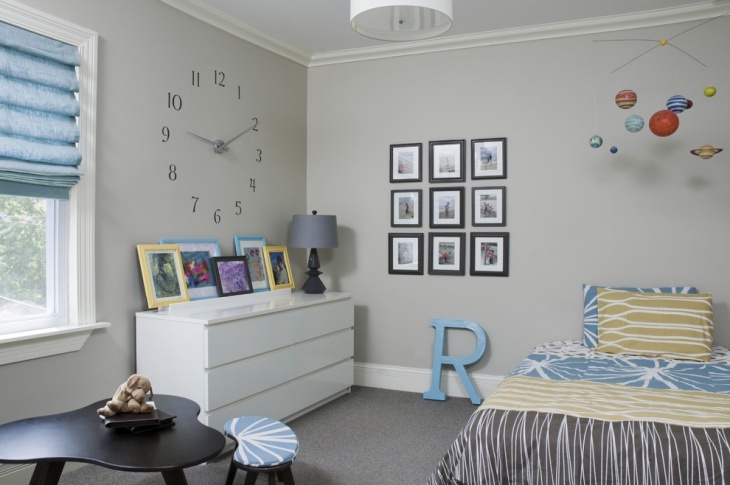 If you want a totally unique wall clock, have one built on your wall like this one installed in a boy’s room. The big numbers are wall graffitis and the clock arms really work. This wooden wall clock provides a rustic look into this modern office. 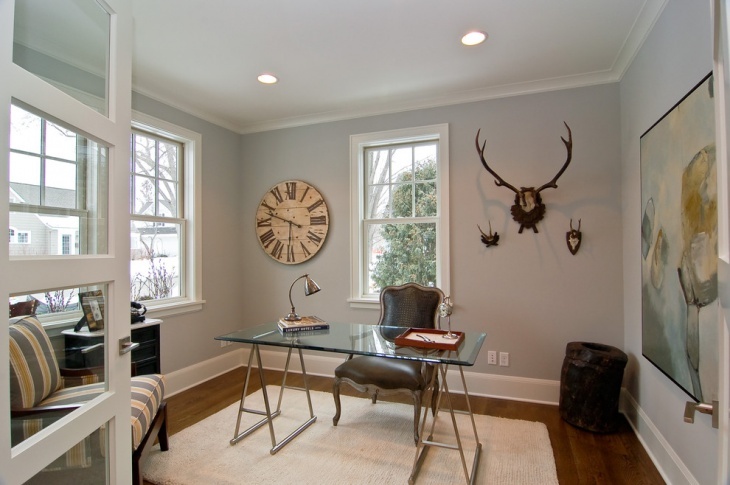 This is definitely a man’s room and the clock somehow matches the hanging antlers on the other side of the window. If rustic in modern design is what you are aiming for, you should consider getting something like this metal wall clock. 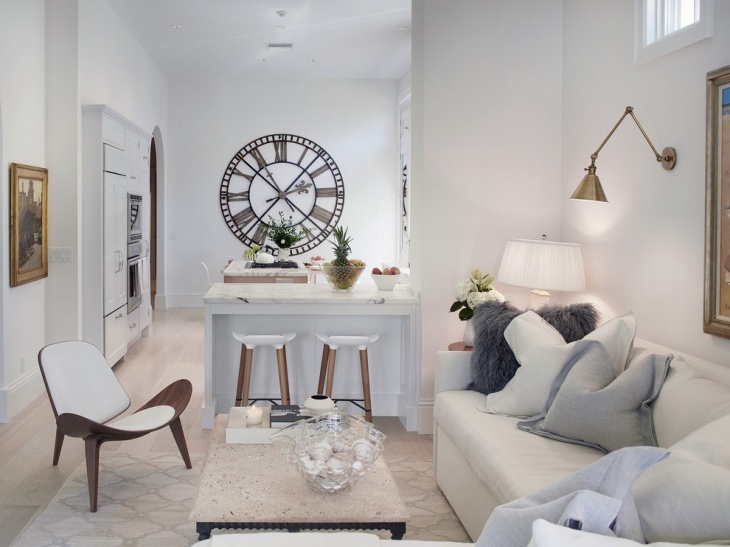 It also looks like an industrial wall clock and hanging it on a home interior is really a risk, but one that is worth it because the result is stunning and effective. 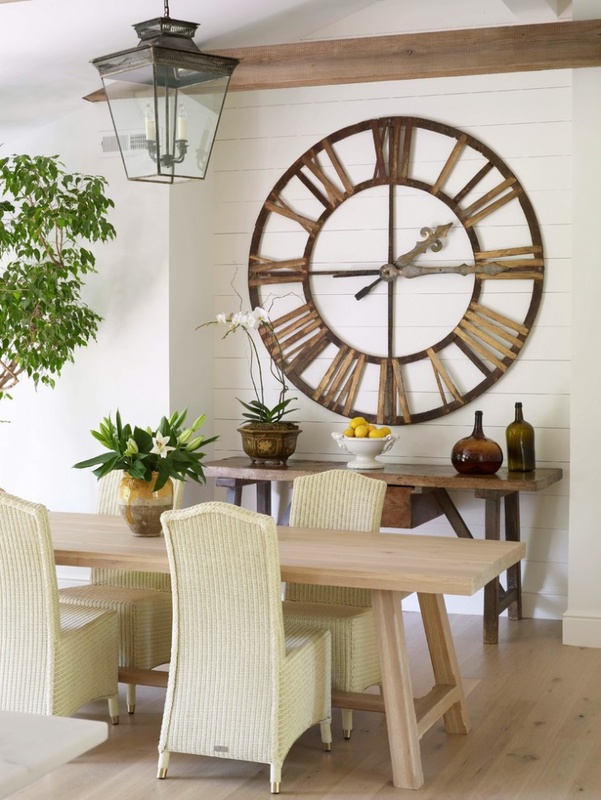 An antique wall clock can also go well with a contemporary home interior. This pendulum clock, for instance, does not look out of place. Rather, it stands tall, proud and functional. 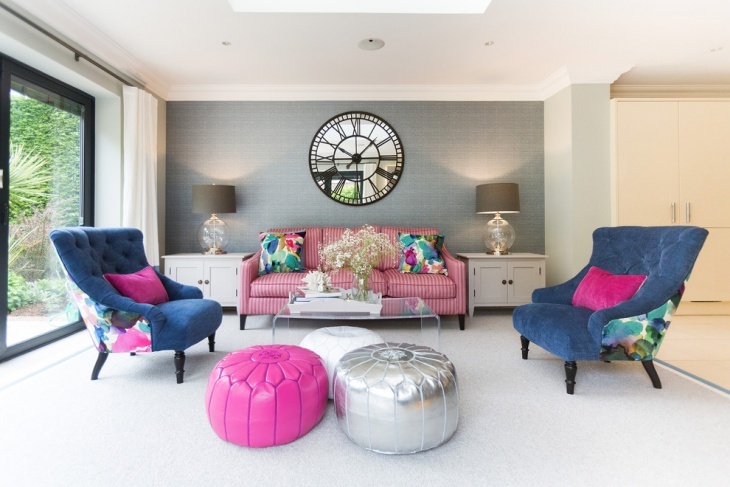 You do not need a huge wall clock to have a modern time telling accessory at home. 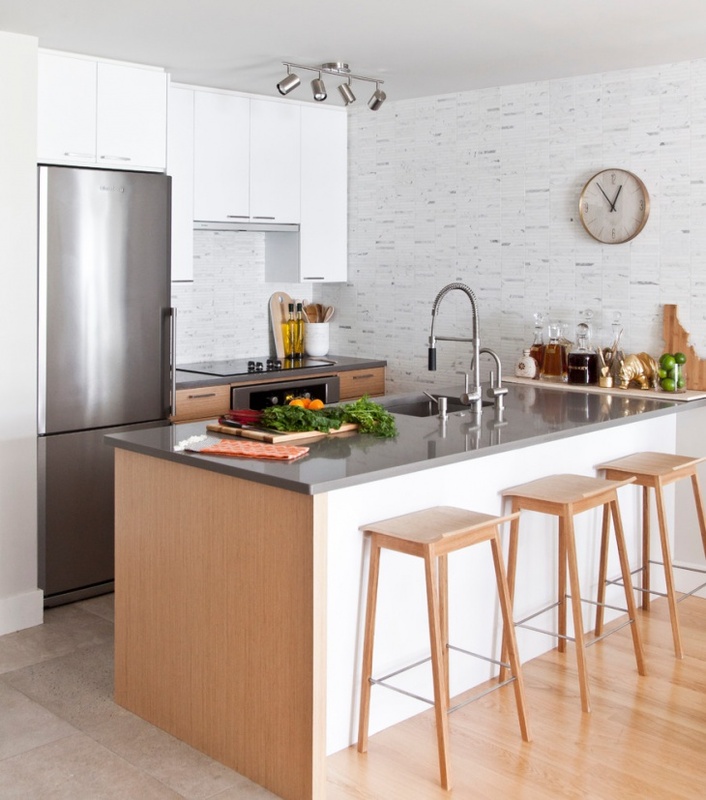 This kitchen has a small wall clock in very simple design – it tells time and provides a nice decorative accent to a beautifully done wall in Clockcalacatta gold marble. 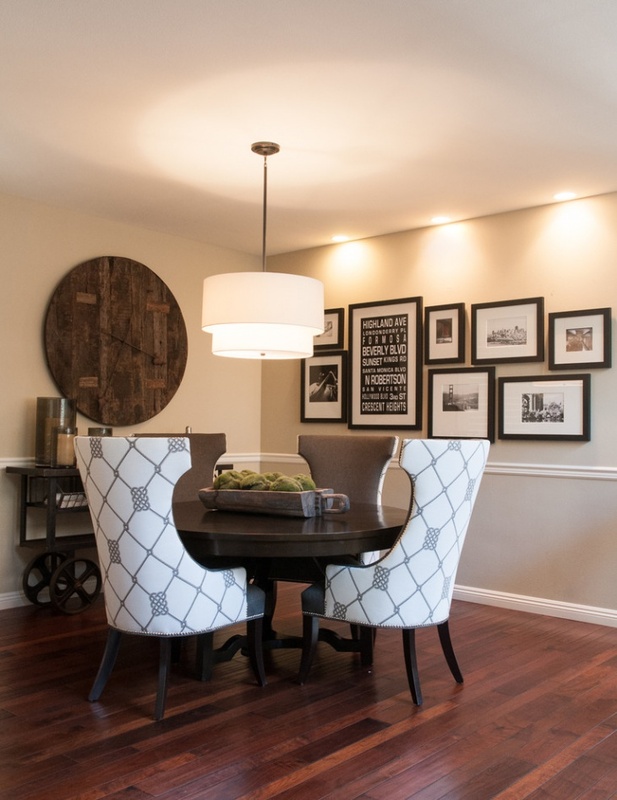 This small dining area is design in a minimalistic approach. That does not mean though that it is boring. 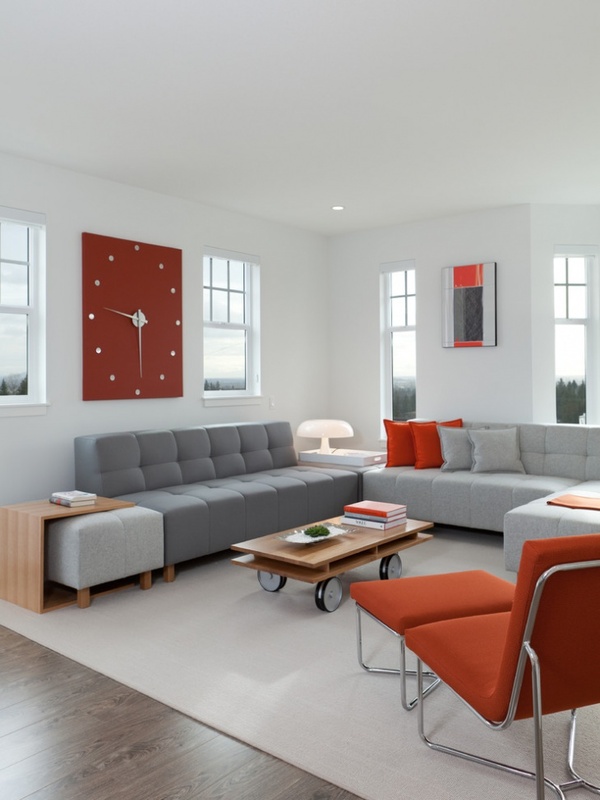 On the contrary, the uniqueness of the accents allows the room to be totally eclectic without being cluttered or flashy. The wall clock in natural wood provides the rustic look, while the photo wall gives the room additional points of interest. 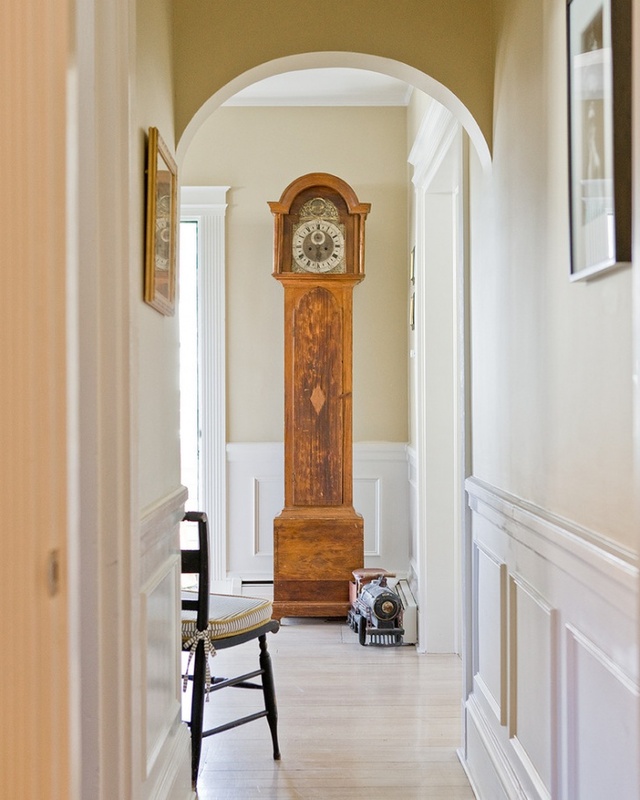 This round wall clock is antique in design but it looks so perfect as it hangs on the white wall. The size of the clock eliminates the need for additional wall decor, as it provides sufficient decorative and functional feature. Having a wall clock is a natural thing. Every house has one. 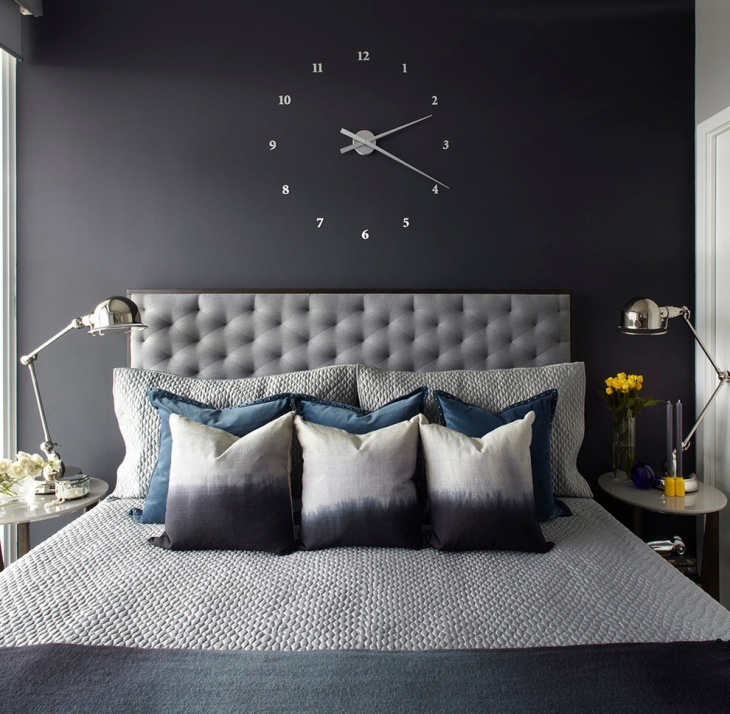 You can go for the traditional simple wall clock or you can choose to use modern wall clocks. The choices are plenty and different. For instance, a pendulum wall clock may not be modern in design, but when incorporated into the right setting, it can be a true masterpiece.